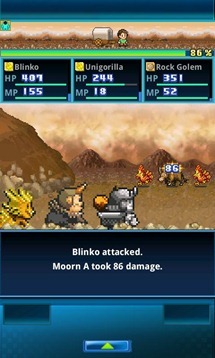 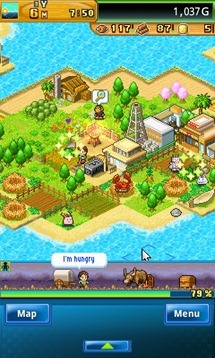 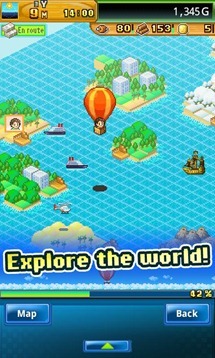 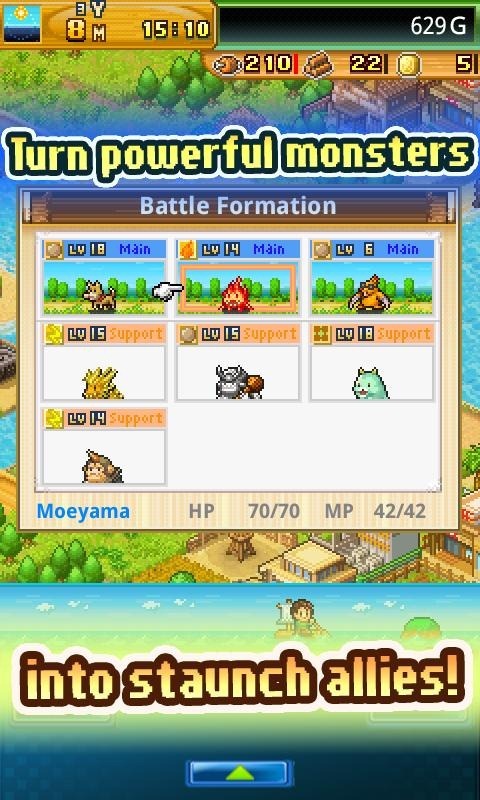 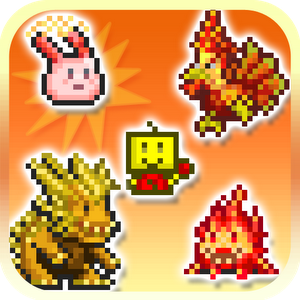 Kairosoft can take 16-bit graphics and a few scripts and turn them into fun over and over again without fail. 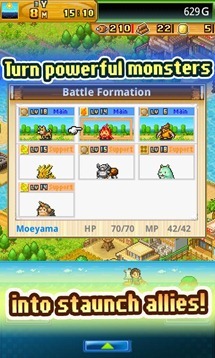 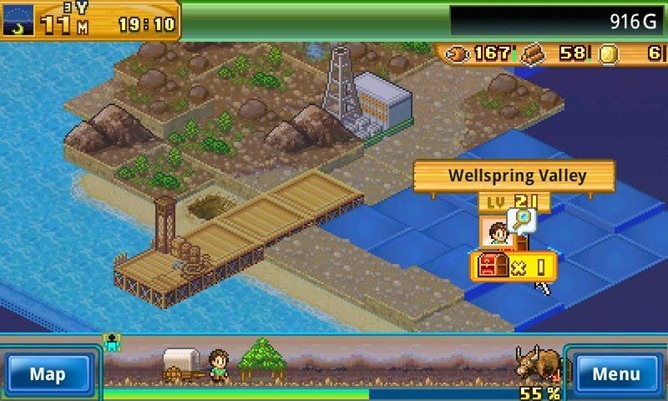 This time the Japanese mobile game developer has strayed a bit from its typical approach, though, by combining its world builder-style titles with a Pokemon-esque RPG element. 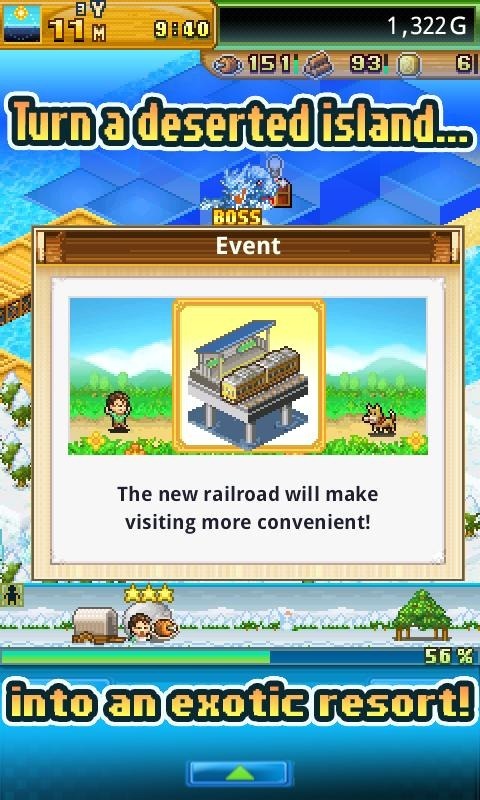 Yeah, it's weird. You're a castaway on a tropical island with a pet companion, you explore the world, fight and capture other animals, and build a resort empire paradise. 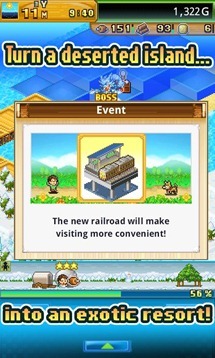 Oh, Japan. 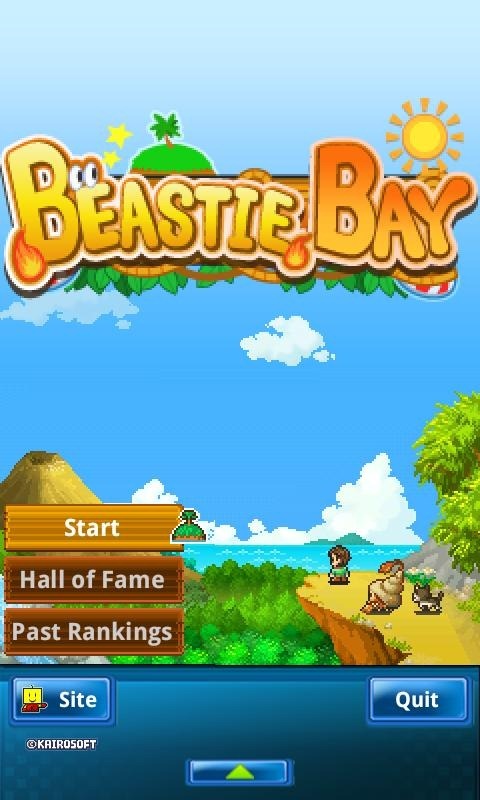 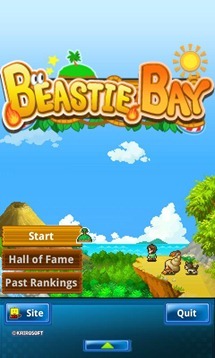 Beastie Bay is free and ad-supported, though the ads can be removed for $3.99 via an in-app purchase. 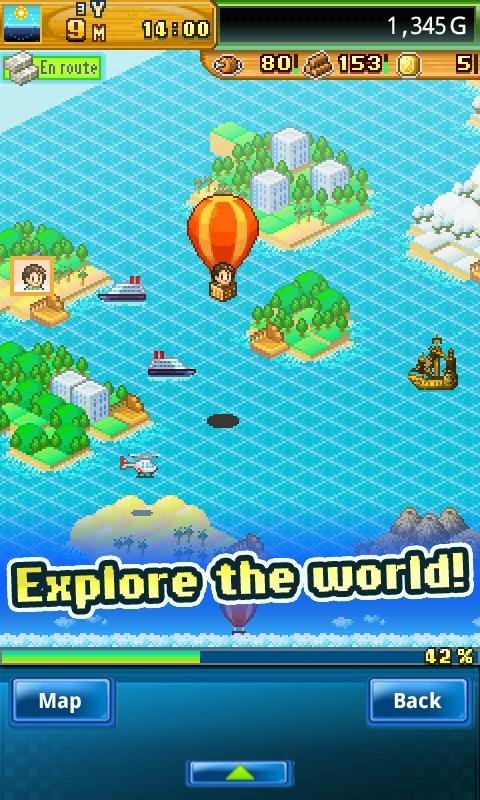 Pick it up on the Play Store now.